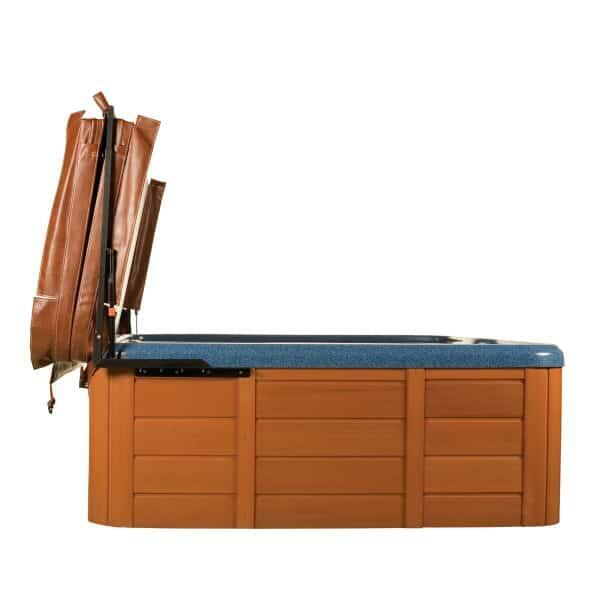 The Cover Valet is a comprehensive solution to the headache of unruly spa cover removal. 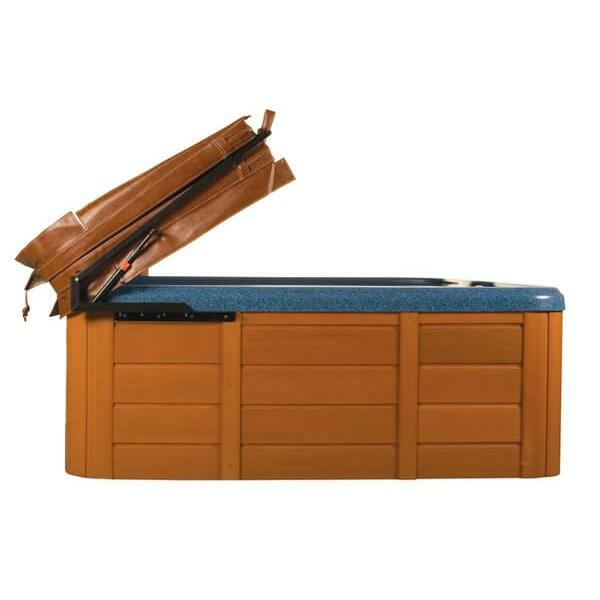 Spa covers are imperative to longevity, but they can be a practical mess for daily use. First, they’re difficult to remove and replace, especially when operating alone. 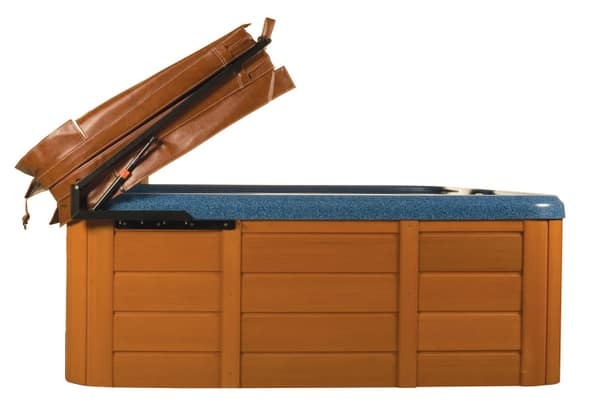 The Cover Valet has a cover lifter component that uses dual gas springs to help users remove and replace the cover easily. Second, it’s difficult to store the cover during times of non-use. Placing it on the ground is an eyesore, and also causes unwanted wear and tear for the cover. 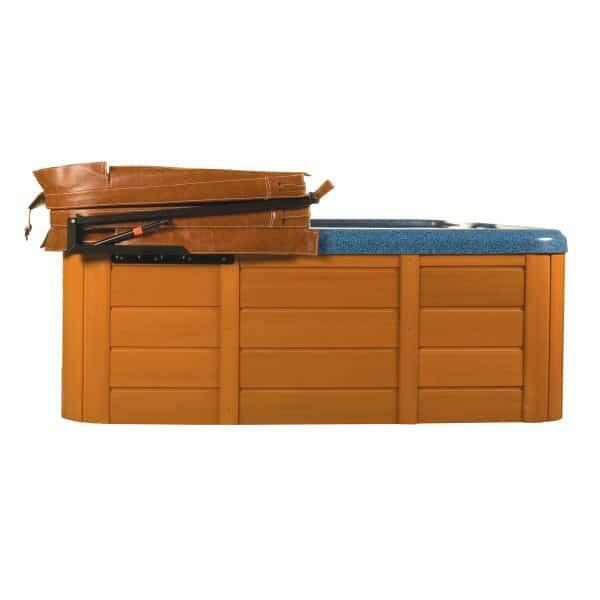 The Cover Valet locks in an upright position for tidy side storage while the tub is in use. The Cover Valet is made with stainless steel that has undergone a powder coating finish process to ensure years of maintenance free use.